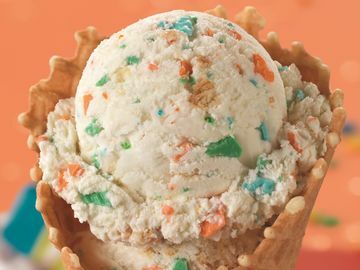 CANTON, Mass. 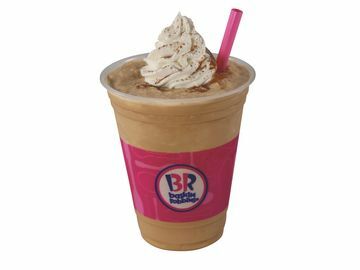 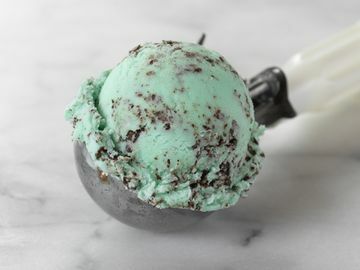 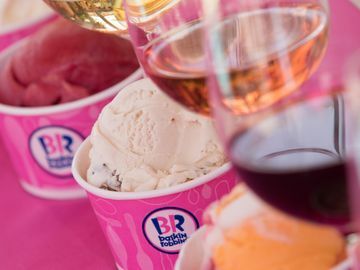 (May 26, 2015) – Baskin-Robbins, the world’s largest chain of ice cream specialty shops, today announced the special ice cream deals available for its May “Celebrate 31” promotion. 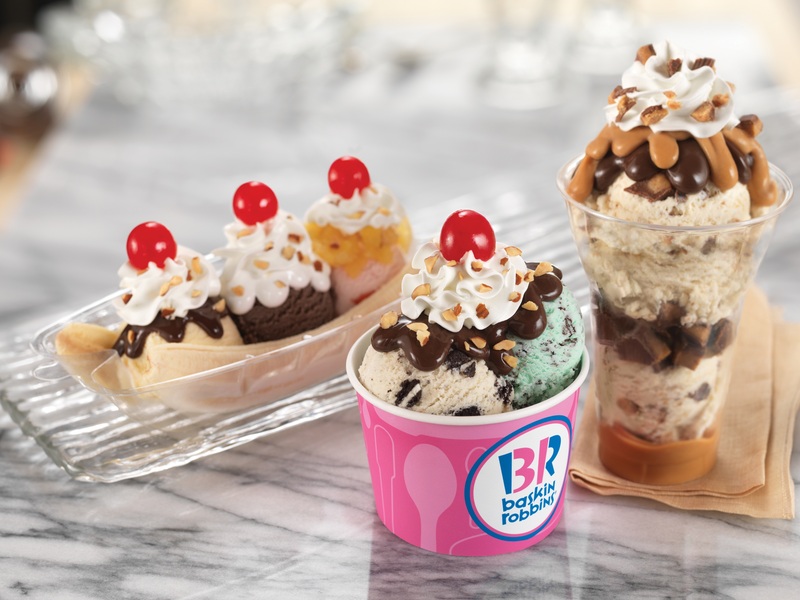 On Sunday, May 31st guests can enjoy 31% off ALL ice cream sundaes at participating Baskin-Robbins shops nationwide. 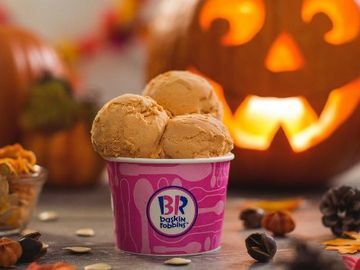 To help celebrate the brand’s 70th birthday throughout the year, Baskin-Robbins is offering sweet frozen treat deals on each 31st of the month through the end of the year.